WHY SO PUBLIC? Part of my goal is to make it as public as possible. Not because I want to show off. Not because I want a jillion readers on my blog. But because I need, like, a TON of accountability. I wish that at this point the only accountability I needed was God… but well… I’m just not sure that I’m there yet and that’s kinda one of the reasons He put us all in a community: to support each other. I just wanted to let you know that I’m still here… well, sorta! 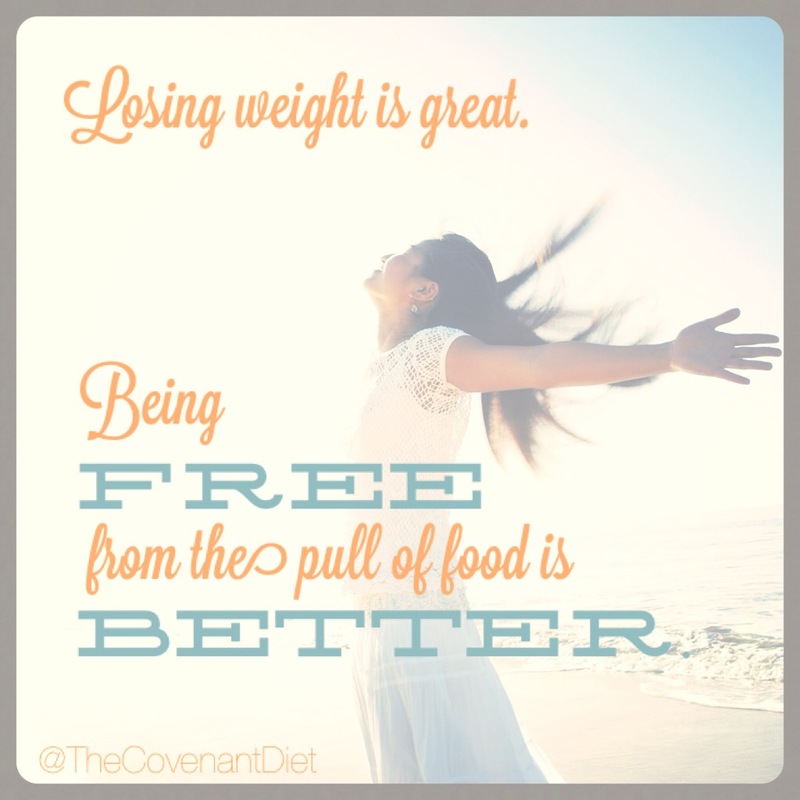 I’ve been blogging over at TheCovenantDiet.com for a couple of weeks and I thought that all of you guys who subscribe had been moved over! But today a nice lady at WordPress and I discovered that indeed… your subscription did not move with me… YET! That same nice lady is looking into what went wrong and we’ll get you set up soon! In the meantime, I posted today about a Seven-Day Daniel Fast that we’re going to start tomorrow, so go check it out and do it with me! And you can also get a chance to watch over the next few weeks how my currently-basic blog will transform a bit to look a bit nicer! I’m having to learn a lot and work on a budget for some of the upgrades, so I appreciate everyone’s patience! 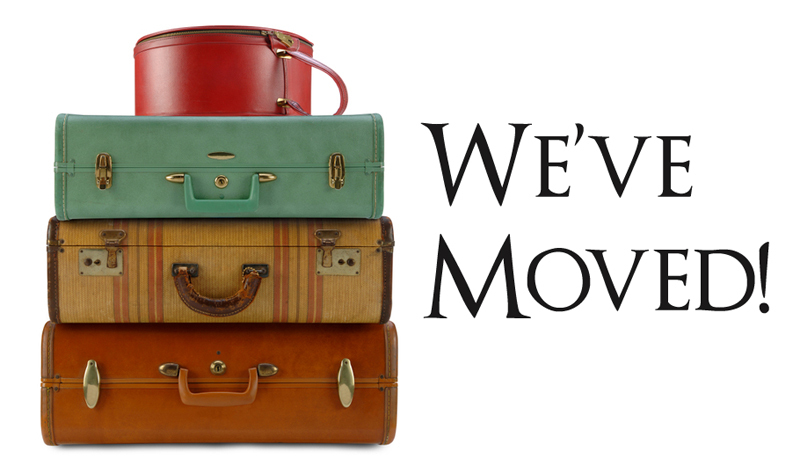 Hopefully it’ll just be a few days until everyone has moved along with me! Two years ago if my kid would’ve had a rough day at school like he did today, I would’ve made myself an entire batch of brownies or a vat of cookie dough to accompany me as I worried. 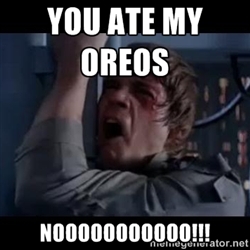 Admittedly, today I did slam back a handful of chocolate chips. (Which, for the record, did NOT help me cope with my worry!) And even though going to the pantry is not the response I want to have when I worry, it is SO MUCH better than what it used to be. I spent a lot of the day praying. I spent a lot of the day looking up scriptures. I spent a lot of the day turning and turning and turning to God. Change can sometimes be slow. Slower than we want. But God is faithful. He may not change you at the speed you want, but He’ll change you at the speed that is right. I guess I was asking for it. Culvers. Happy Hour. $1 “Short” Shakes. Two squirely boys who NEVER finish eating anything. There was A LOT left over. And I was doing good, until I started wondering what the “brownie bites” tasted like. And so… I tasted… just one. Pandora’s box, my friends, had nothing on a bite of sugary sweet. It was all I could handle not to eat the whole thing there right in front of my boys. But I didn’t. 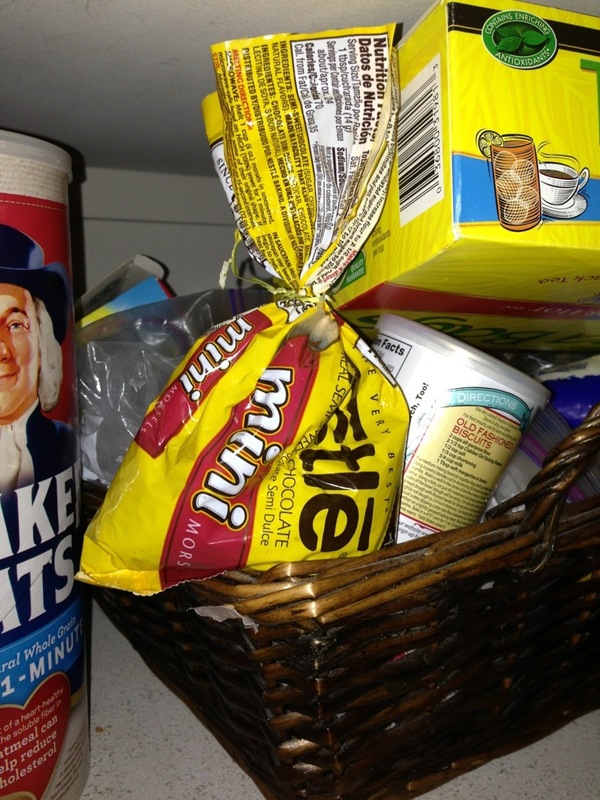 But I was planning on eating all of it when they weren’t looking. I mean, I was playing this game with myself of trying to rationalize, “Oh well, maybe I should be having one day a week where I can have sugar.” Seriously?!?!? Jan, we’ve been down this road before SEVERAL TIMES. If that worked, it’d be AWESOME. But it just doesn’t work for you. For you, sugar is a drug. God, deliver me from this. His answer: Commit this to Me. I knew at that moment, I had to commit to not eat those shakes. So my mind went to eating something at McDonald’s instead… no. I had to commit the whole evening. What would I commit, what would I not commit? 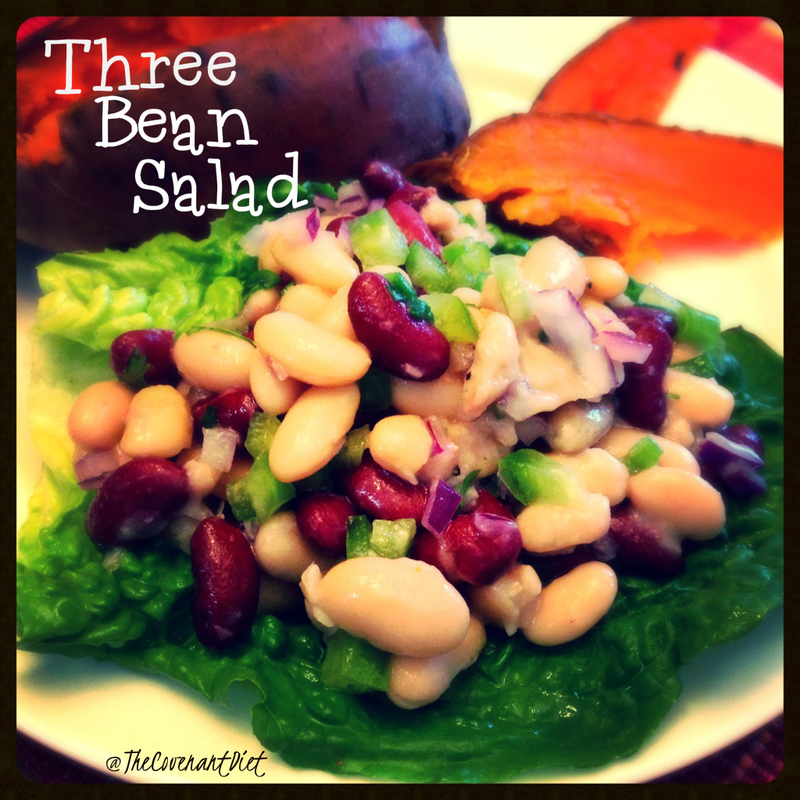 I thought, Just go easy… go Daniel Fast style. You know it in and out and you can stick by it with what you have at home. Thus commencing the 5 Hour Daniel Fast. I know it’s a bit comical. A 5 Hour fast??? But it was necessary. I had to COMMIT to Him. No talking myself out of it. No rationalizations. No confusion or loopholes. And then I realized the awesome answered prayer. My verse/prayer this morning. 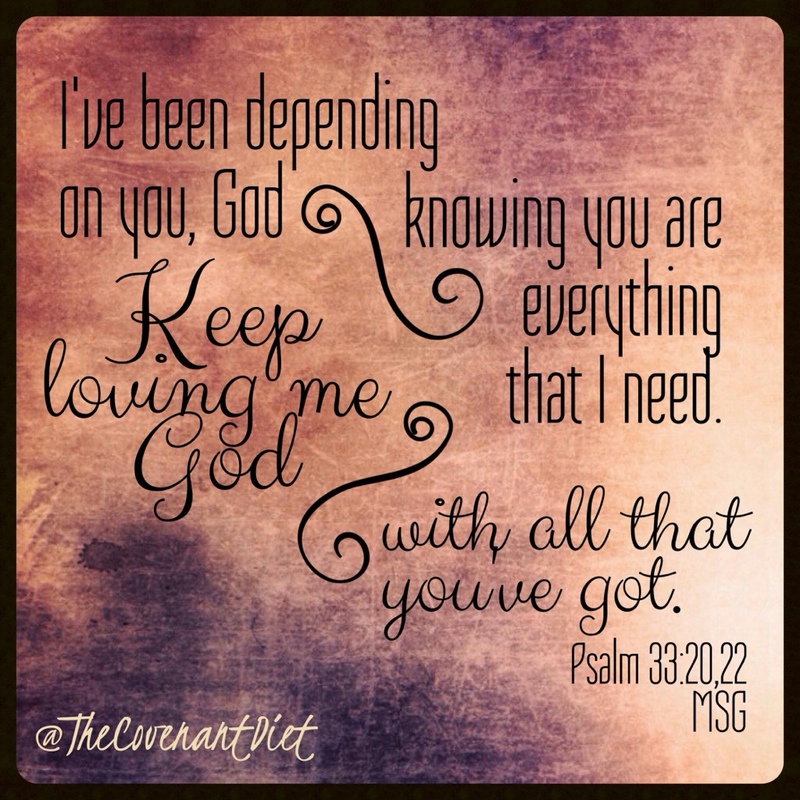 You bent down & heard my prayer & answered me when I needed your help. It took me a long time to realize that I could not do this alone. There are so many areas of my life that were “easy” to give over control: my marriage, my children, my work. You’d think my eating would be easy-breezy compared to those. For years I simply thought I was supposed to endure the problem or fix it… alone. 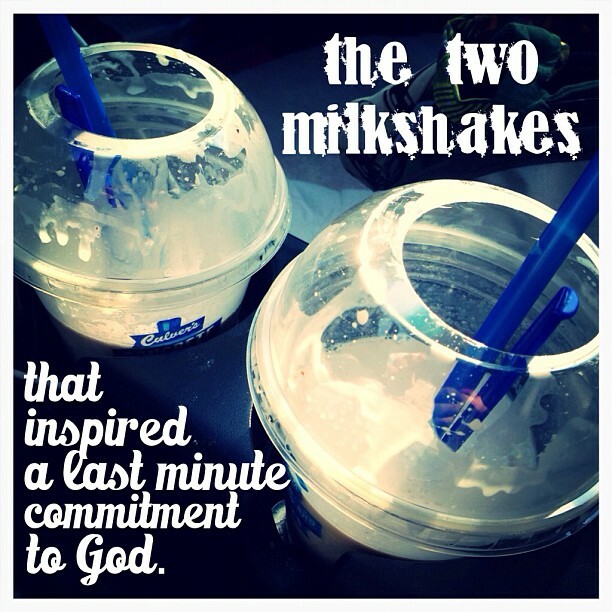 The thought had never crossed my mind to allow God to have something to do with my eating. I mean… what was he gonna DO anyway? Turn Oreos into avocados on the way down??? 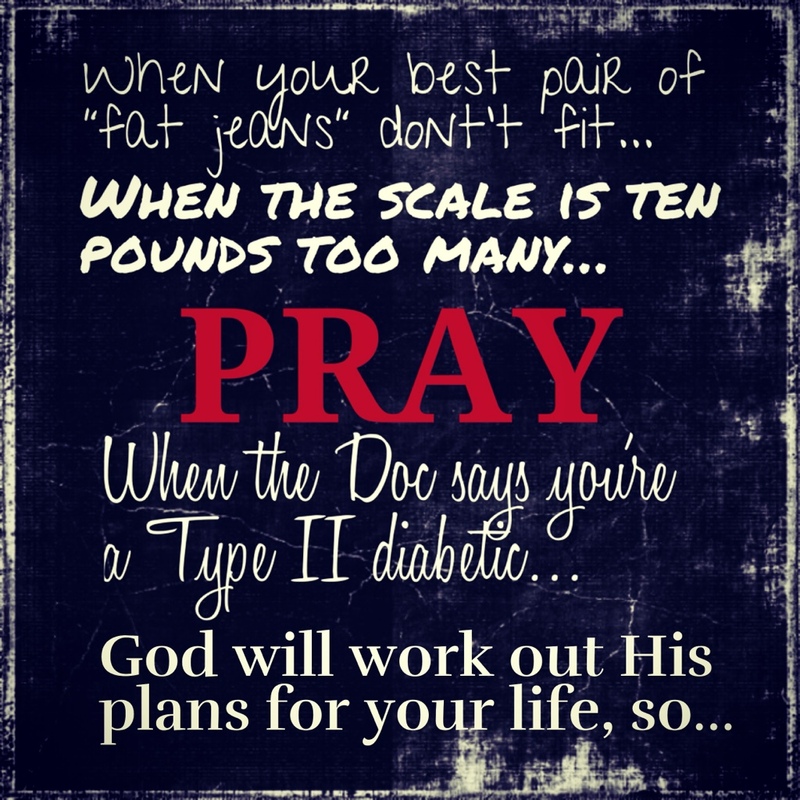 (Which, for the record God, I’d be totally fine if you decided to bust out that miracle! Until I realized the heart of the matter: that my heart and my mind were the matter! I was a glutton. I was an overeater. I was eating for all the wrong reasons. But the gospel… literally… the GOOD NEWS was that I was also a child of God. I was allowed to tap into the same force that made the flipping Universe! I mean, seriously… step aside, Mr. Luke Skywalker! Take notes Yoda. I’m not going to just use The Force – I have THE. FORCE. living IN me! Start your day with Him. Friends, I’m so sorry to have been delayed with my posting of late. 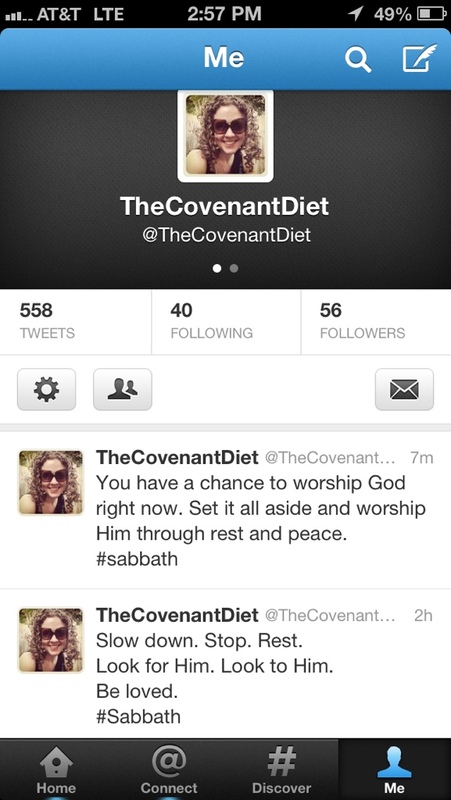 I am moving over to a new site: thecovenantdiet.com!!! You don’t need to go there now cause it’s still in the transition phase and is sorta… ugly. But it’s GONNA be awesome soon… we should be applying the theme today or tomorrow! My wonderful hubby, Mr. Chord Dice himself, is my webmaster since I know zilch about code so he is doing the migration for me. But keep reading… I need some advice. I’m thinking of changing my tagline. Right now it is “my journey from gluttonous to glorious” but just recently I came across the Message version of Romans 12:2 and it has this one part in it that grabbed my attention in a big way. And the more that I think about that, I realize… that’s it. That’s my whole goal here. 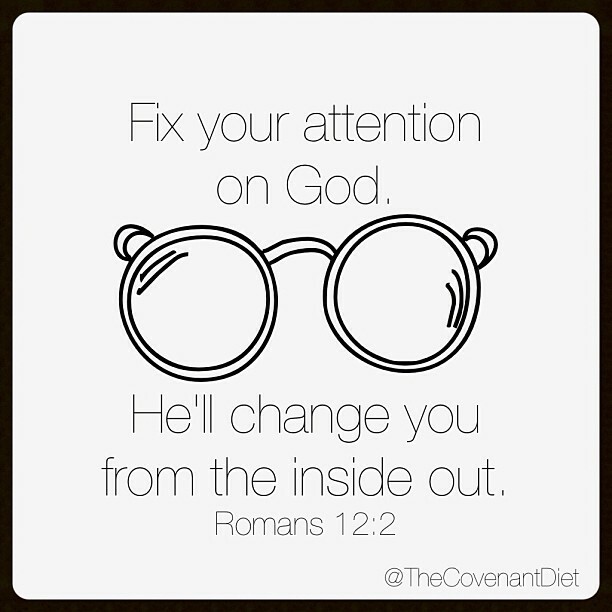 I want to fix my attention on God and I want Him to change me from the inside… out. So, I’m thinking of going from “my journey from gluttonous to glorious” and making it “changed from the inside out“. Out with the old and in with the new, or if it ain’t broke, don’t fix it? Either way… I love the new mindset of keeping my attention on Him and as I change on the inside spiritually my actions and my body will reflect that internal change of heart.